Are you thinking of adding a deck, gazebo or an outdoor kitchen? High Quality Contracting can help you to create that backyard paradise that you have always wanted. Creating a backyard retreat does not have to be a nightmare. 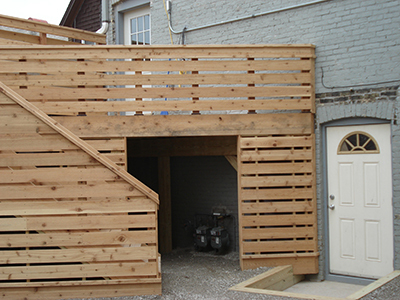 Let us construct one of our custom built decks for you. Call today for your free quote!